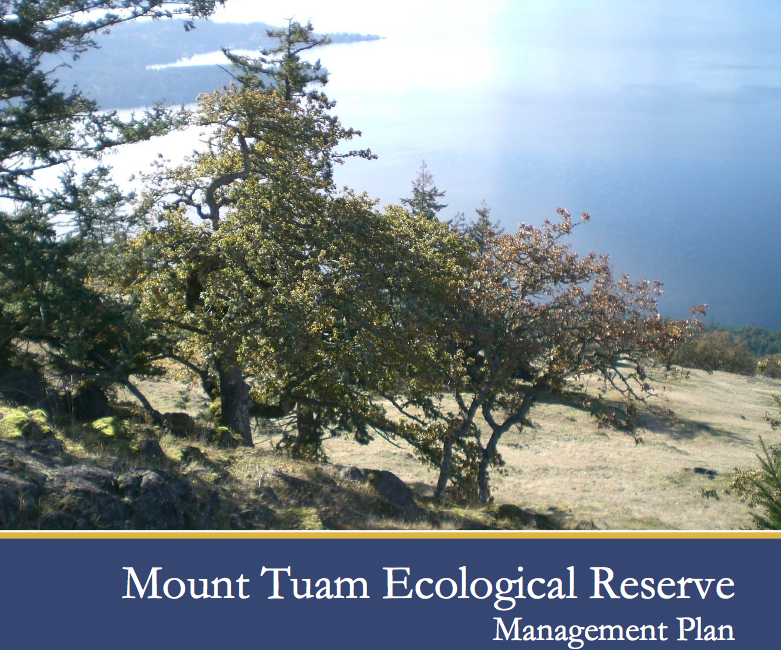 This management plan replaces the 2003 Mount Tuam Ecological Reserve Purpose Statement. 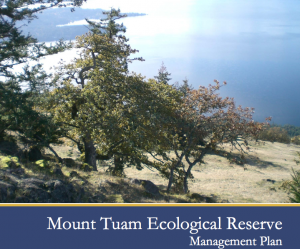 •identify the role of First Nations, the local community and others in implementing the management plan. moss-covered rocky outcrops and bluffs, and severalspecies-at-risk. Erskine Nature Reserve (Figure 2). 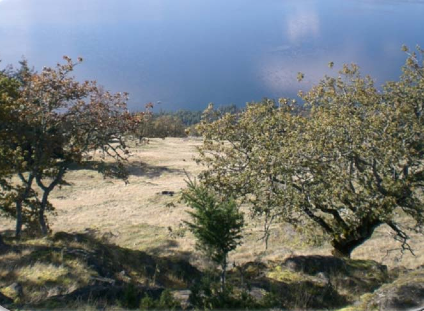 site found in the ecological reserve.